what is this "cancellation protection" all about? i remember in previous years you can cancel your ticket up until may if you changed your mind (without having to buy any insurance or whatever), can you still do this for free or is it necessary to buy cancellation protection for this? or is the cancellation protection just a kind of insurance so you can cancel any time bofore the festival, and dont have a time limit? did any of you get it? Tickets cannot be transferred to another name.  Should you be concerned that you will be unable to attend the Festival due to any unforeseen circumstances, you may wish to consider insuring your ticket. Cancellation insurance will be available to purchase for £4.25 per ticket when booking tickets, either online or when you call the SeeTickets booking line or check whether you are covered by your own personal insurance. The deadline for ticket refunds is May 7th 2010. If you are unable to come to the Festival, and require a refund for your ticket, please contact Seetickets at glastonbury@seetickets.com, or telephone 0844 412 4626 before midnight May 7th 2010. A £10 administration charge will be retained from all refunded tickets. If you pay a deposit between October 4th 2009 and February 28th 2010, and are unable to make the balance payment, email glastonbury@seetickets.com, or telephone Seetickets 0844 412 4626 before February 28th 2010. You will receive a £40 refund. A £10 non-refundable administration charge will be retained. Any ticket deposits for which the balance has not been paid by February 28th 2010 will be automatically refunded to the card on which they were booked; with a £10 administration charge retained and all tickets will be cancelled. Ultimately it is your responsibility to ensure your ticket balance is paid on time. Unfortunately, if tickets are delivered to ticket holders, and subsequently lost, destroyed or misplaced, we cannot replace them. If you are paying for coach/ train or car hire or accomodation it may be worth taking out travel insurance.